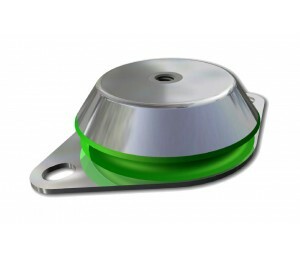 Fibet offer the widest range of Engine Mounts covering every possible application within industry. 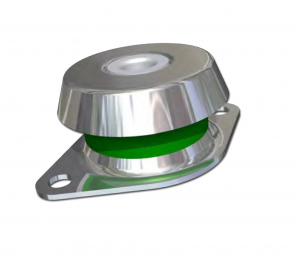 They are designed for use either with OEM applications, or as direct replacements to existing Engine Mounts you might be using. 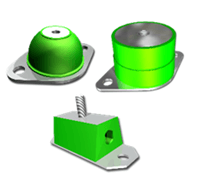 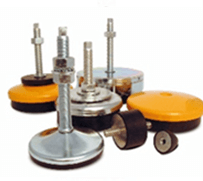 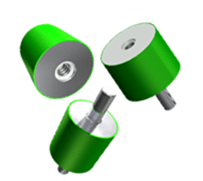 They vary in size, capacity and operating characteristics to ensure that they provide the highest level of vibration isolation. 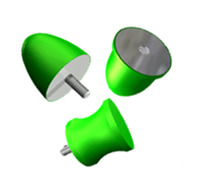 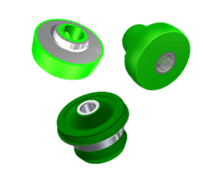 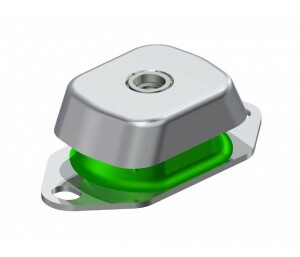 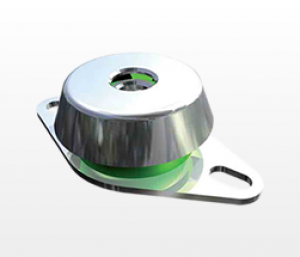 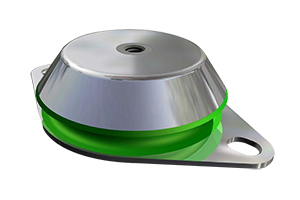 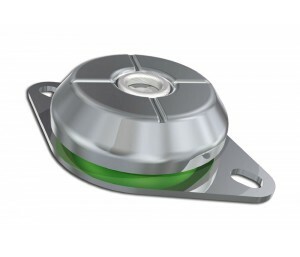 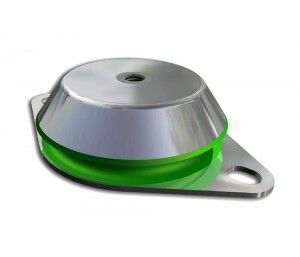 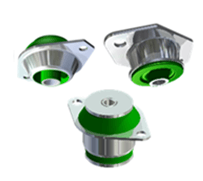 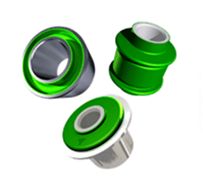 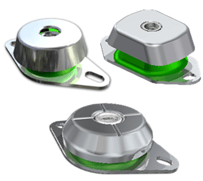 They are designed with integral fail safe functionality as standard to protect the application – under all conditions, whilst their Bell shape ensures that oils and lubricants are guided safely away from the Mount, thus maximising their lifespan.